The Heritage Maximum window series is the first of its kind in the window industry today. 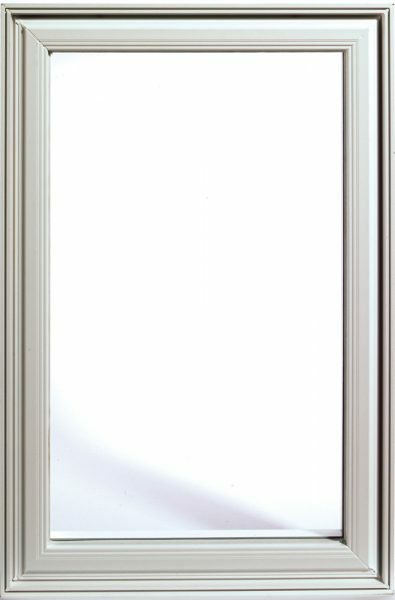 Our Heritage Maximum Series windows are available with our patented 4-1/2″ structural frame providing superior strength and distinct architectural qualities. This series offers a contoured slim-line profile that produces the maximum glass area without sacrificing structural performance. The Maximum Series of windows will reduce the frame obstruction by over 40% offering the greatest viewing area in the industry. The Heritage Maximum casement windows will bring an architectural element to your home like no other window in the industry today. Attention to detail, unobstructed views, structural integrity and superior performance all in one opening, that’s what dreams are made of. Exterior contours and interior details will add beauty to your home while expanding your views with the slimmest profile in the window industry. No other vinyl window in the industry has been able to achieve all this while maintaining the historic look of wood. 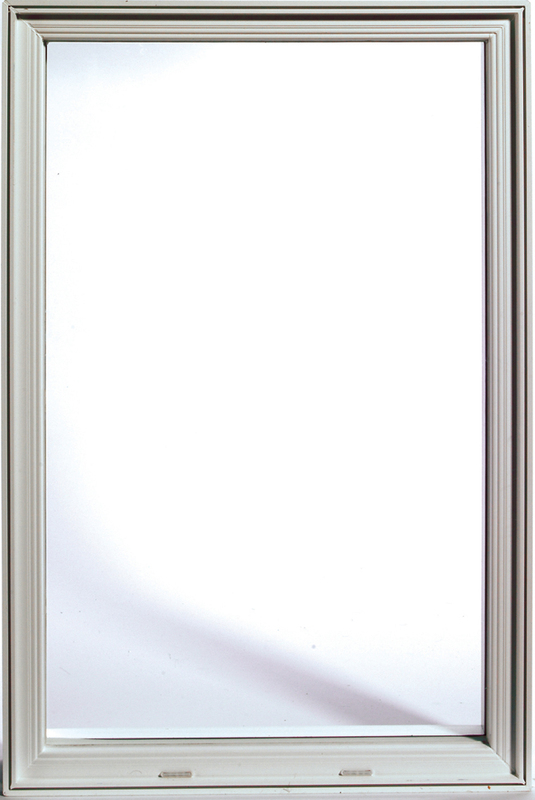 4 1/2″ thick frame provides superior strength and is designed to accept all interior and exterior accessories. Multi-chambered design increases insulation value, adds strength and prevents condensation. Triple co-extruded weather-strip sealing for added insulation value. 90° sash opening allows for easy cleaning from the inside. Heritage Maximum awning windows can be used individually or can be combined with our casement windows to add a distinctive architectural element as well as additional light into your rooms. This combination will add height to your window openings and provide cross ventilation into your home even when it is raining outside. Top-mounted sash hinge allows 45° opening from bottom. Easy-clean, removable overlap internal screen. Dual Arm Truth Encore™ low profile nesting hardware for elegant look and effortless operation. Multi-point locking system creates a tight seal and provides greater security. 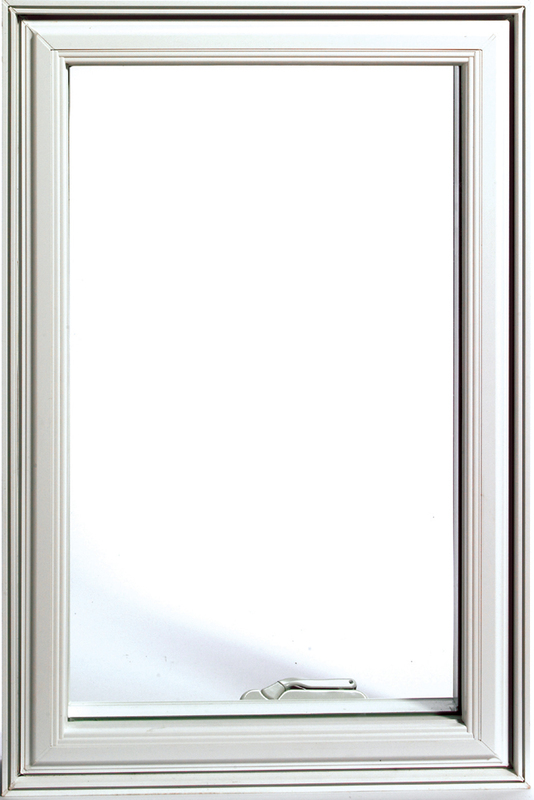 Our slim fixed windows are a perfect complement to any of our products. Our slim fixed windows are designed with narrow frames that enable viewing areas to be maximized. They are the ideal unit for architectural shapes and transom windows when you are putting your own unique touch on the project. Available with double or triple pane and laminated Solar Solutions glazing options for increased security and maximum energy efficiency. Graceful low profile design and narrow frame create distinctive look and maximize the viewing area. 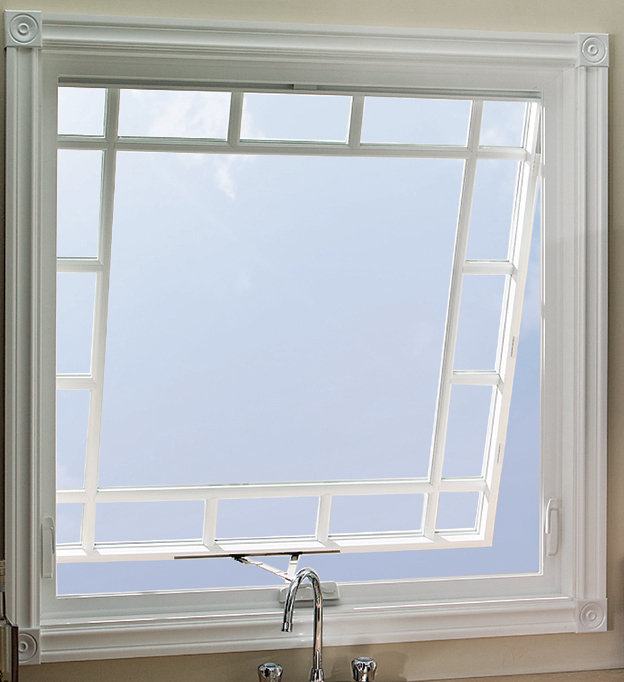 Perfect match to the operating casement and awning series windows, this window allows multiple configurations to be designed with either ventilation or fixed units in mind. 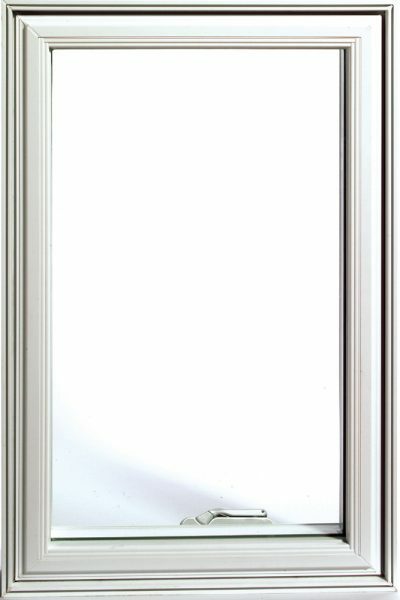 This is the perfect unit for transoms over casement windows, creating a distinct architectural enhancement in your home. The frame of our High Profile windows is structurally superior and is designed to accommodate larger openings. High Profile frame made to match our Casement and Awning windows for design and operational versatility.